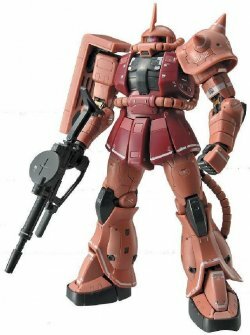 this is almost exactly like the regular green zaku 2 hg, the only difference is that with this one you dont get the regular zaku head and of course it is in the char red color. 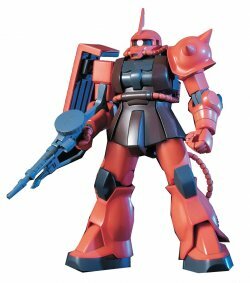 This is an older generation model kit of the infamous Char's Zaku II. 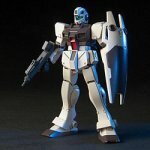 Due to it's older nature, it has less poseability and articulation in comparison to the modern kits. 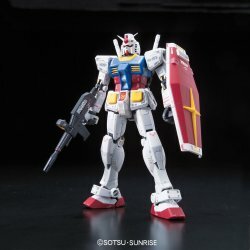 Yet still, in terms of price to performance ratio, this kit is really great. 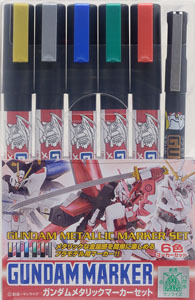 I would recommend it especially for Gunpla beginners. 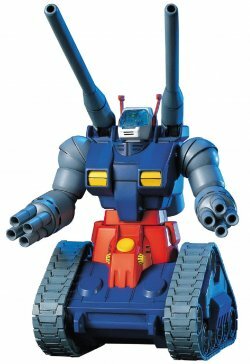 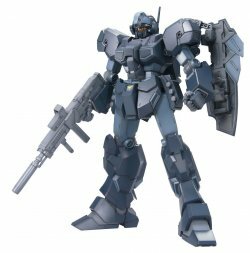 Bandai Gunpla HGUC HGUC 007 RX-75 GUNTANK Copyrigh..
Bandai Gunpla HGUC HGUC 046 RGM-79G GM COMMAND Cop..
MG RGM-96X JESTA Bandai Gundam Model Kits G..
GMS121 Gundam Metallic Marker Set..